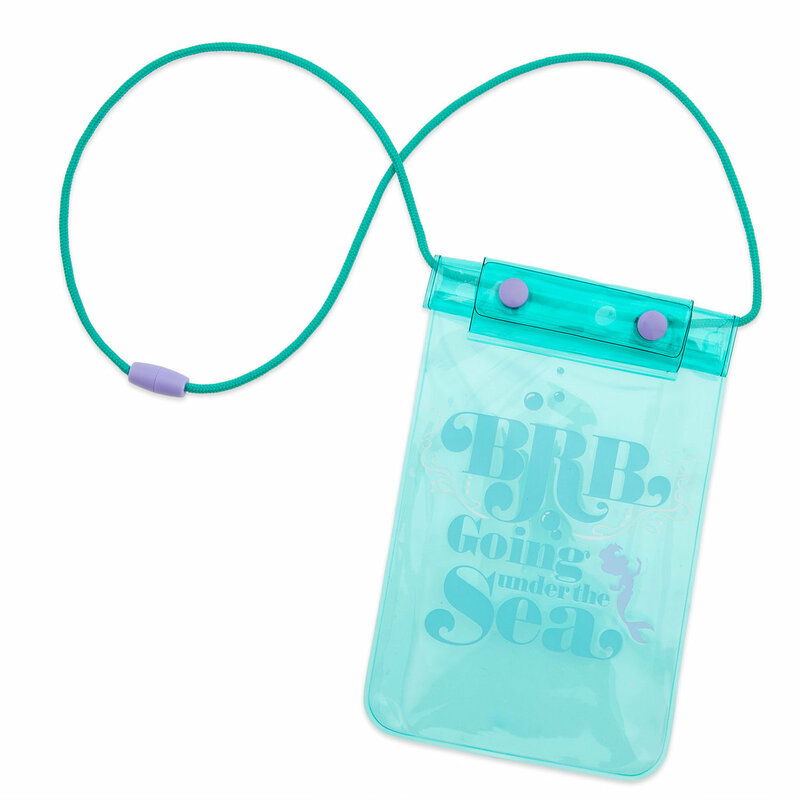 Whether you’re headed to the beach or pool this summer, you’re going to want the *perfect* accessories to make your trip to the water the best ever. 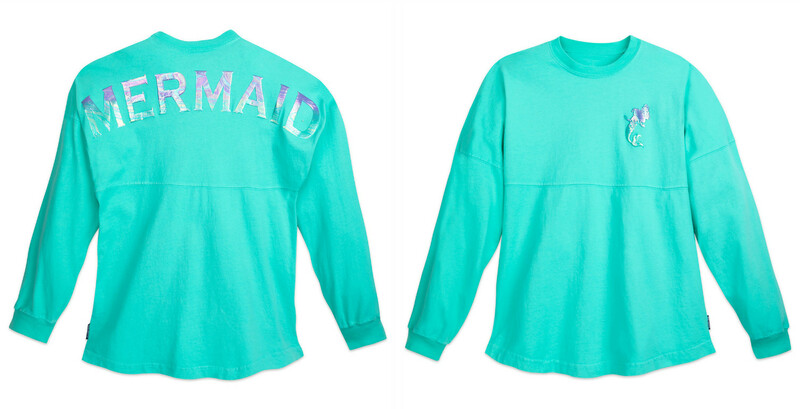 With shopDisney’s brand new Little Mermaid collection, you’ll be able to do just that — and you don’t even need to sign your voice away to a sea witch to snag all of this adorable loot. 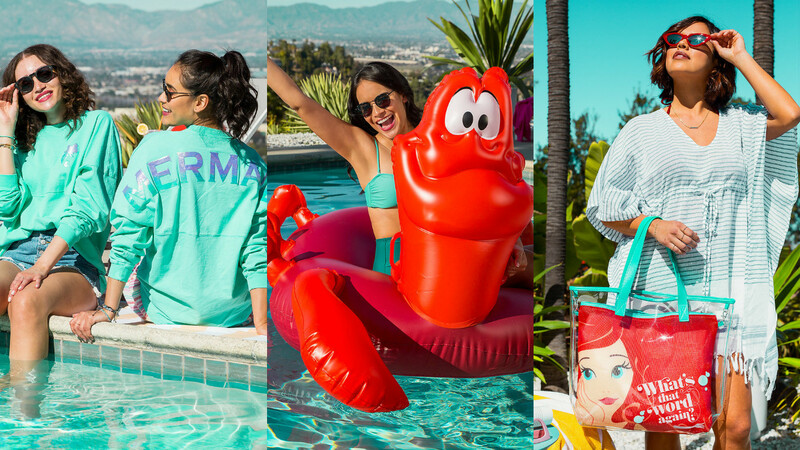 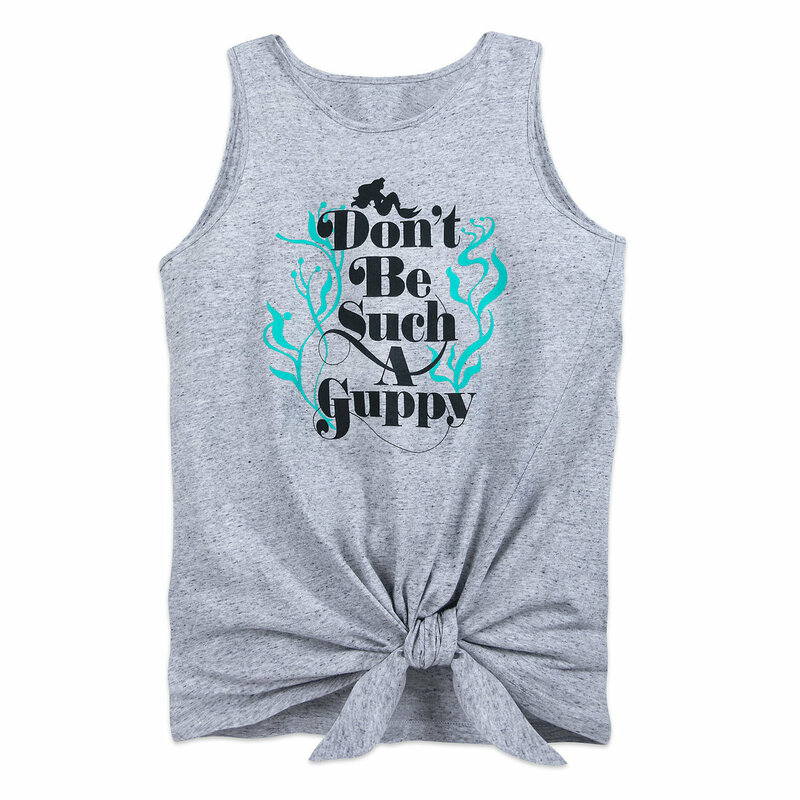 The latest shopDisney collection from Oh My Disney is themed around a pool party Ariel would throw for all her friends, both human and fish. 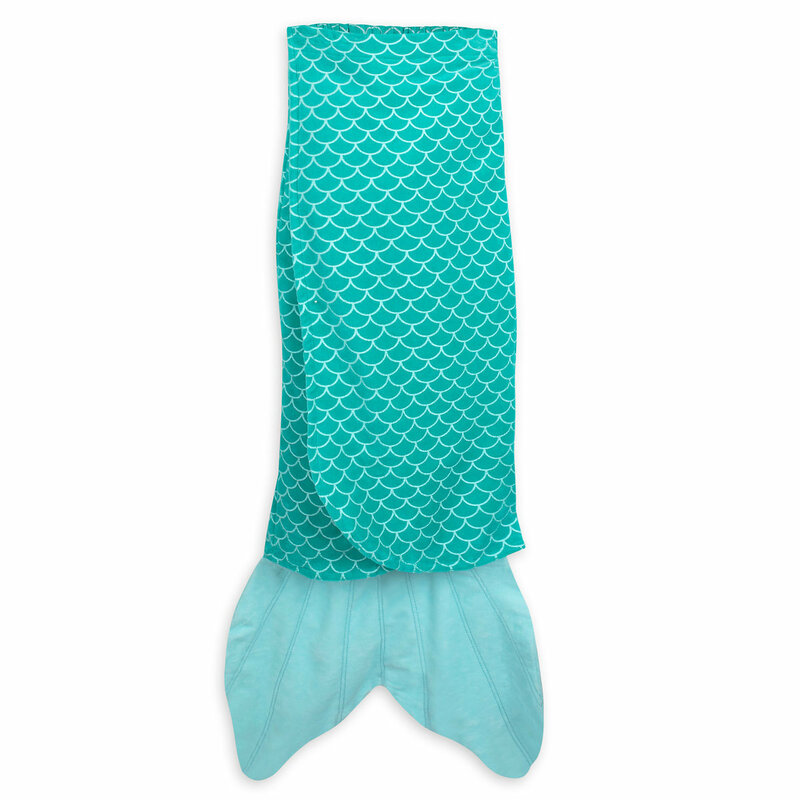 We’ve got sparkly mermaid leggings and towels, giant inflatable Sebastian and Flounder pool floats (!! 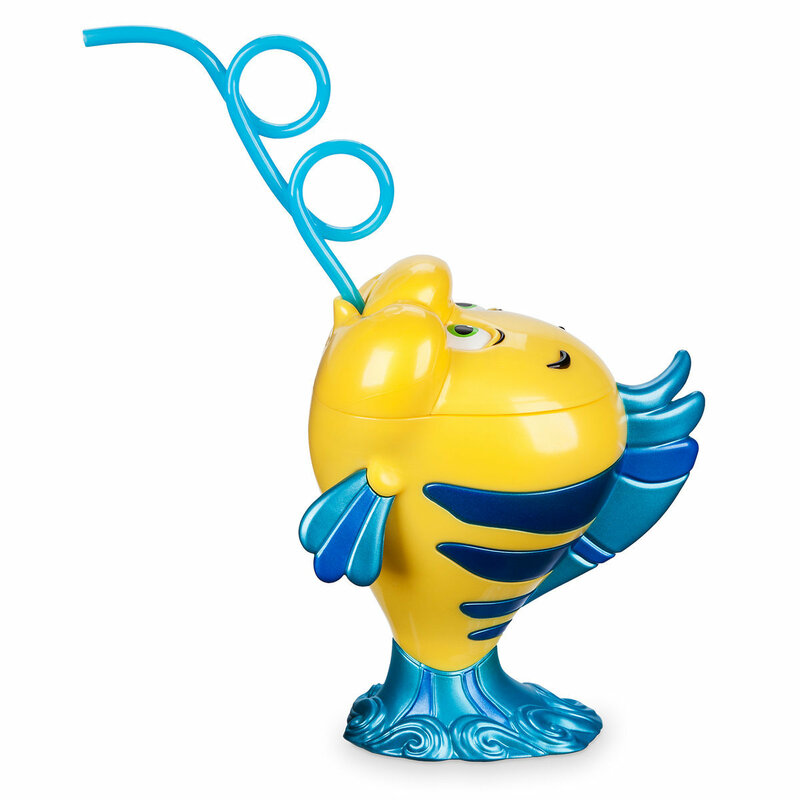 ), and some gadgets and gizmos to really take your day out on the sand to the next level — think speakers (for belting “Part Of Your World” at the top of your lungs, no shame) and Little Mermaid-inspired drink holders. 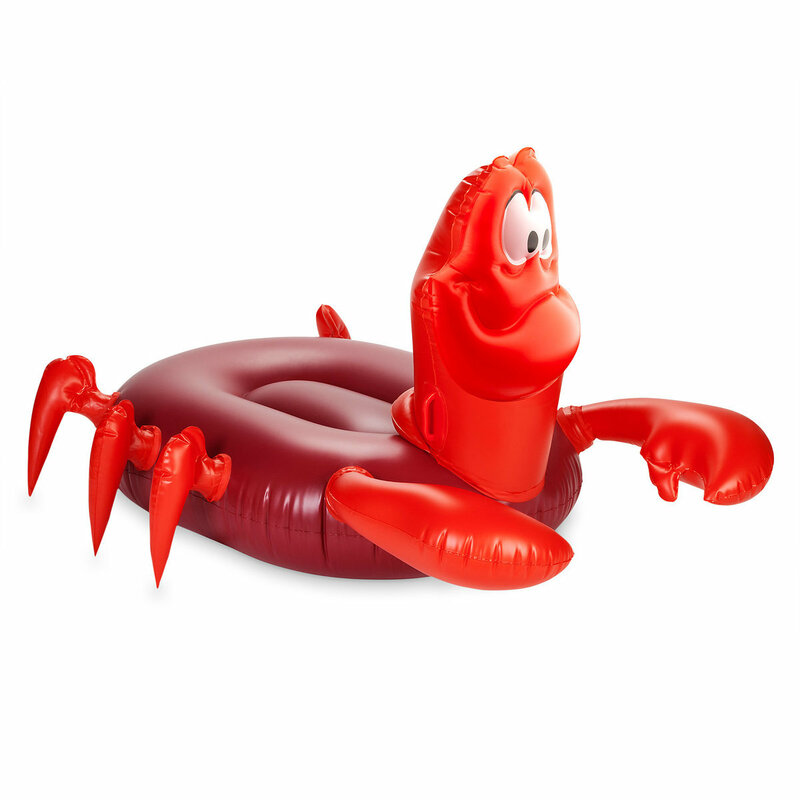 If there’s anyone who knows how to throw a perfect underwater party on-land, it’s Ariel. 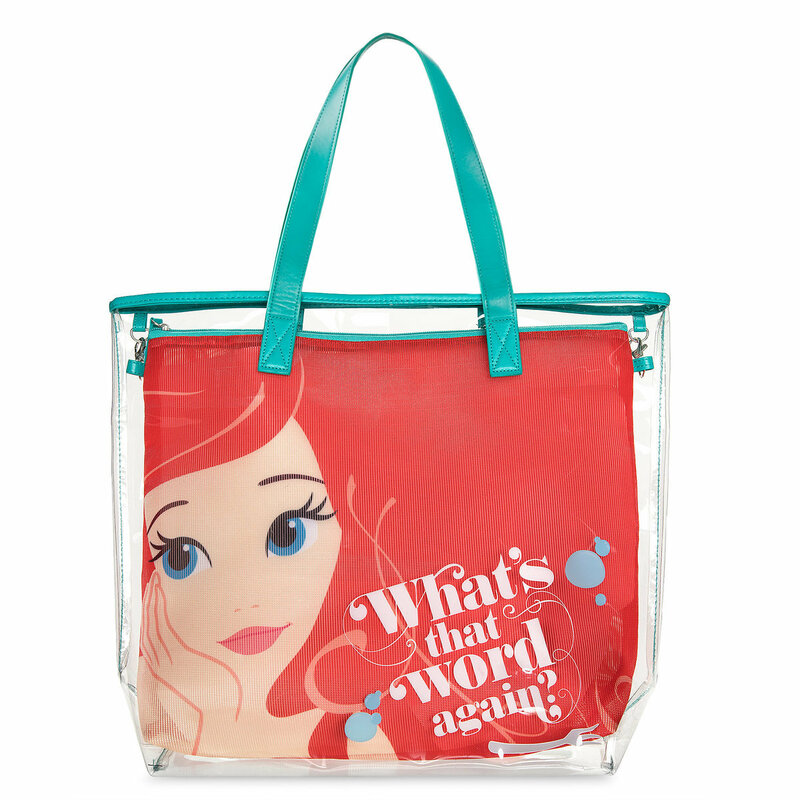 The whole collection is available right now on shopDisney.com, and here are some of our favorite whosits and whatsits to add to your treasure trove ASAP. 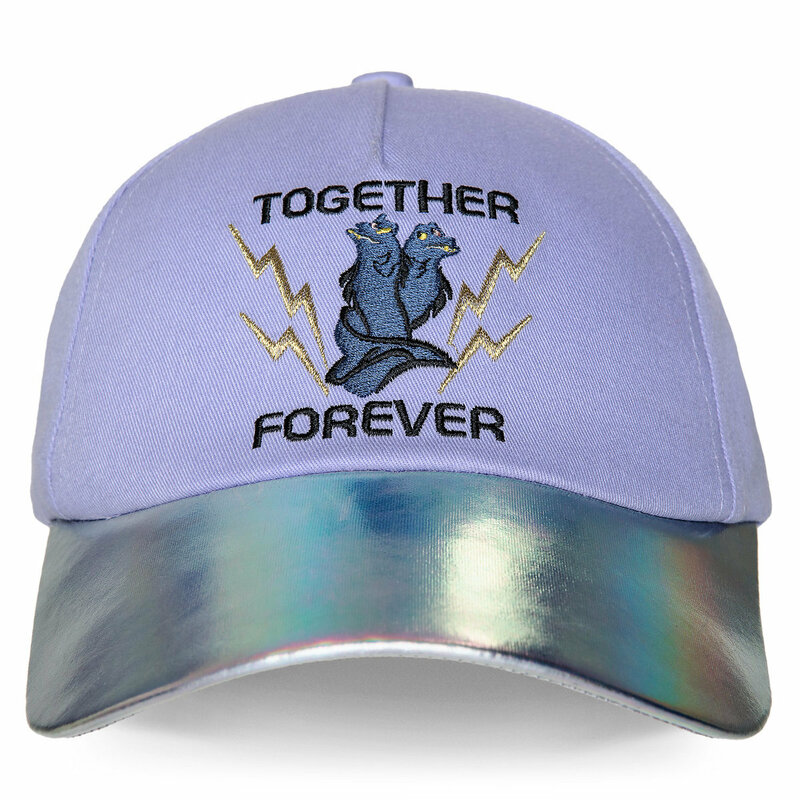 Flotsam and Jetsam baseball hat, $14.95. 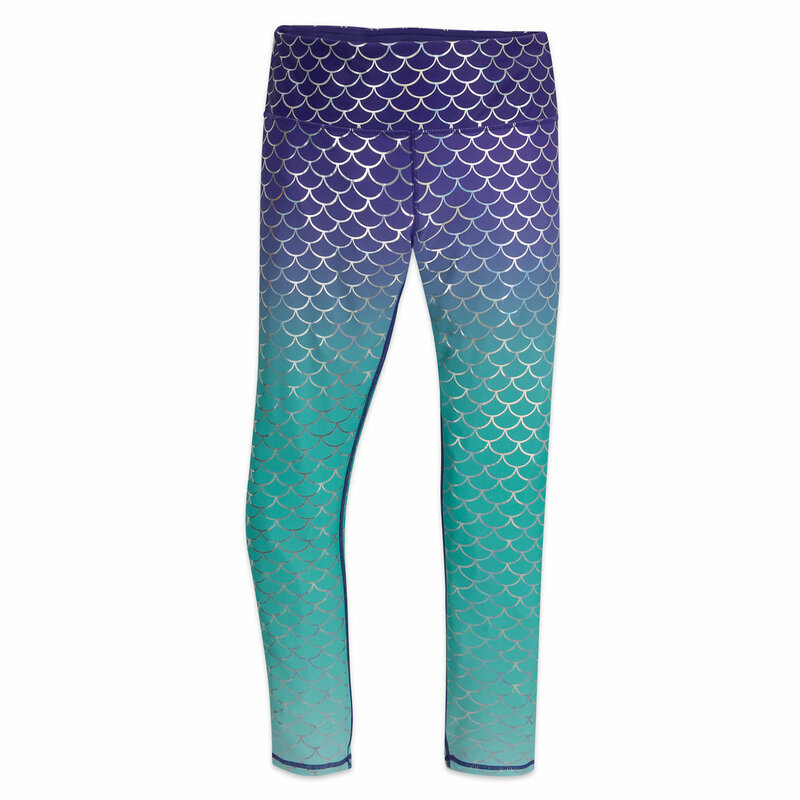 You can shop the whole collection right here, and happy swimming.